At our January 17, 2019 meeting, our speaker, Lindsey Landrum, shared about the Warming Shelter. We thank the Warming Shelter for communicating to us their important work. 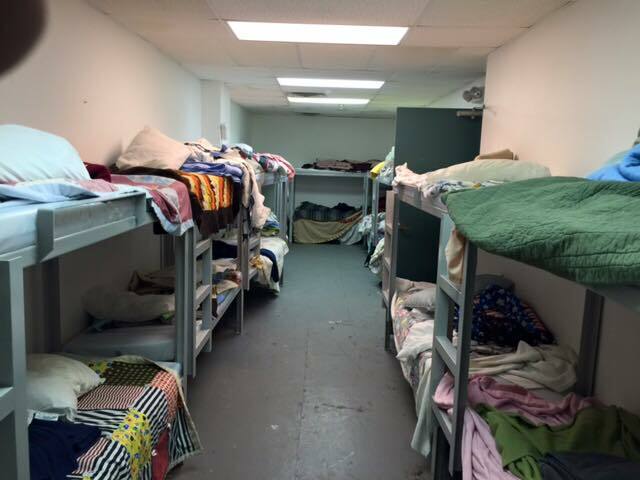 The Warming Shelter is temporary emergency shelter for the winter months. The Warming Shelter seeks to provide temporary emergency shelter for men, women, and families who have no other shelter options in the Siouxland Area. All services and assistance are offered in context of the furtherance of human dignity with the primary goal of harm reduction during the coldest weather months.